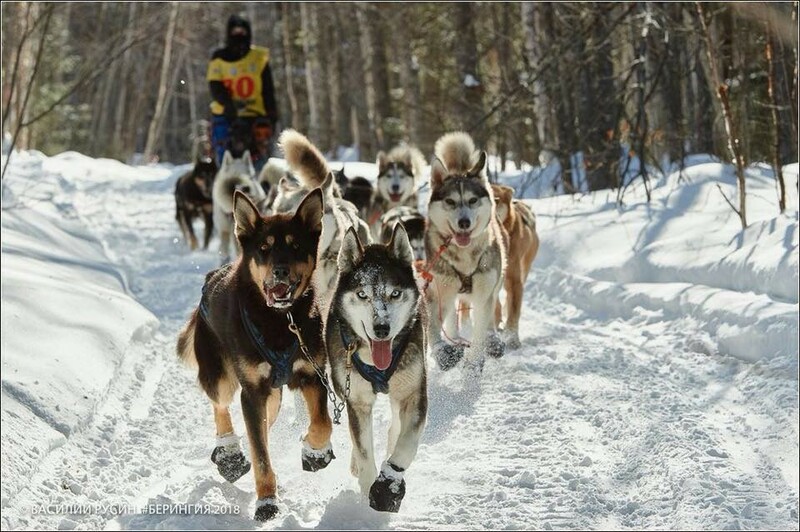 Mushers and their dogs compete over a distance of 1,300 miles. 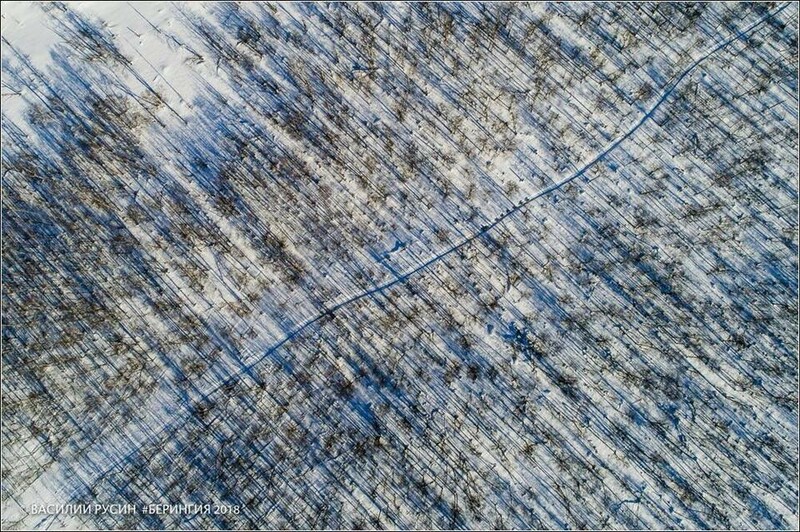 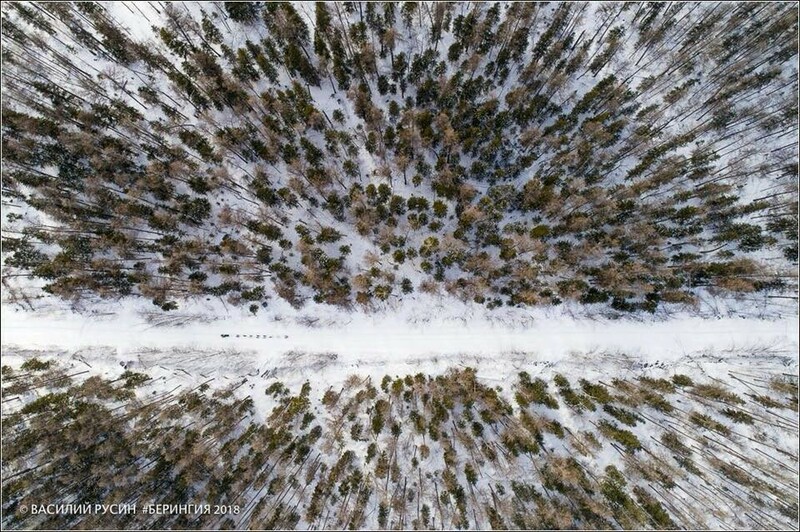 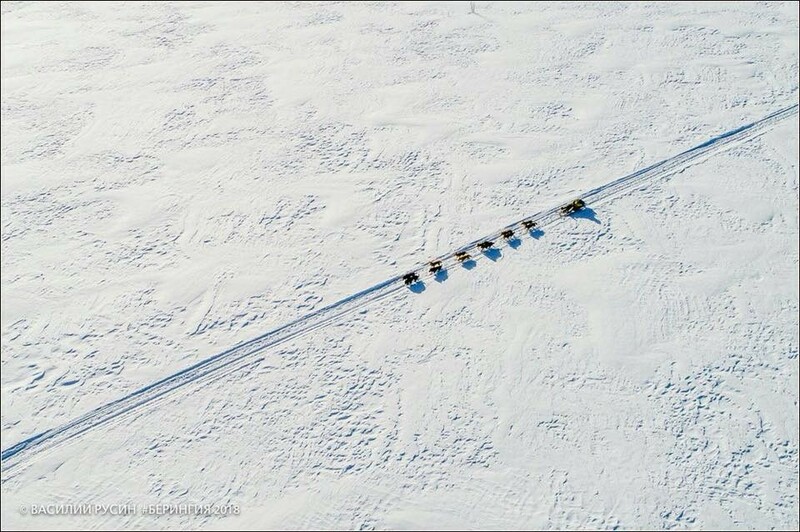 The world's longest dog-sled race, Beringia 2018, has been going on in Russia's Far East since March 11. 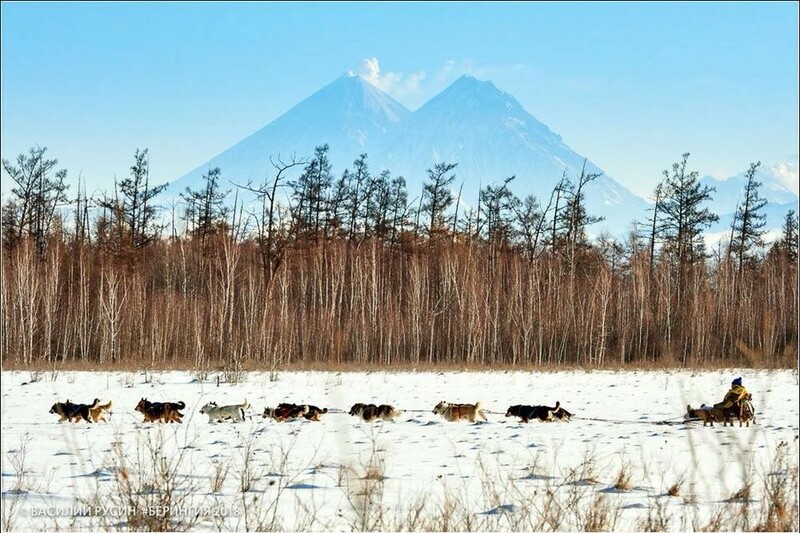 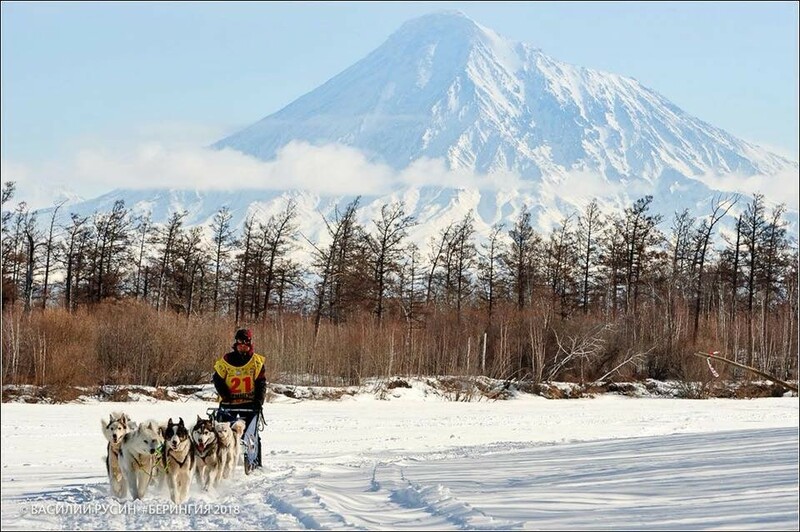 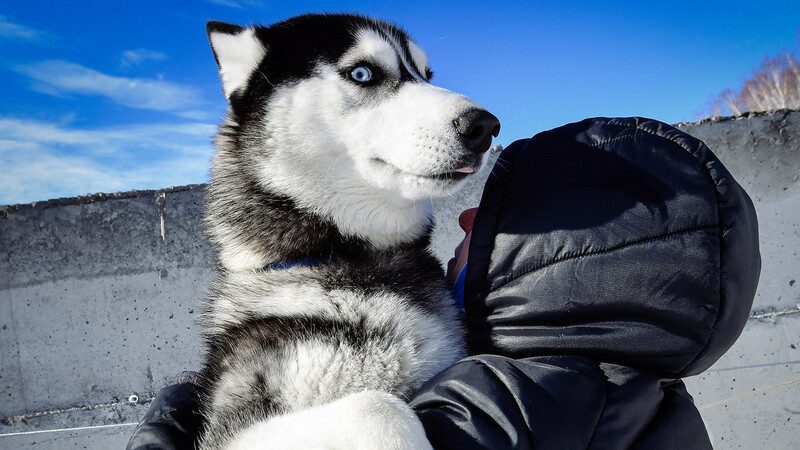 Fifteen mushers and their dogs are racing through the snow en route from Kamchatka to Russia’s easternmost region, Chukotka. 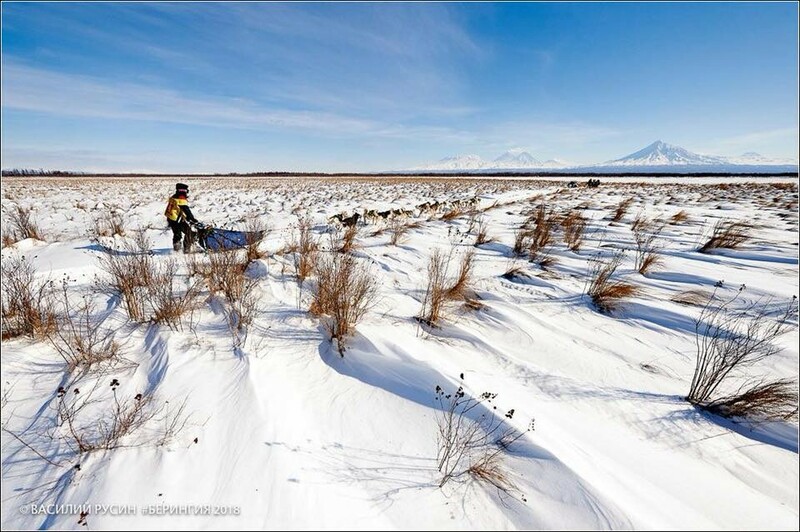 Over the course of the race, sledders must cover a distance of 2,100 kilometers ( 1,300 miles) in 35 days. 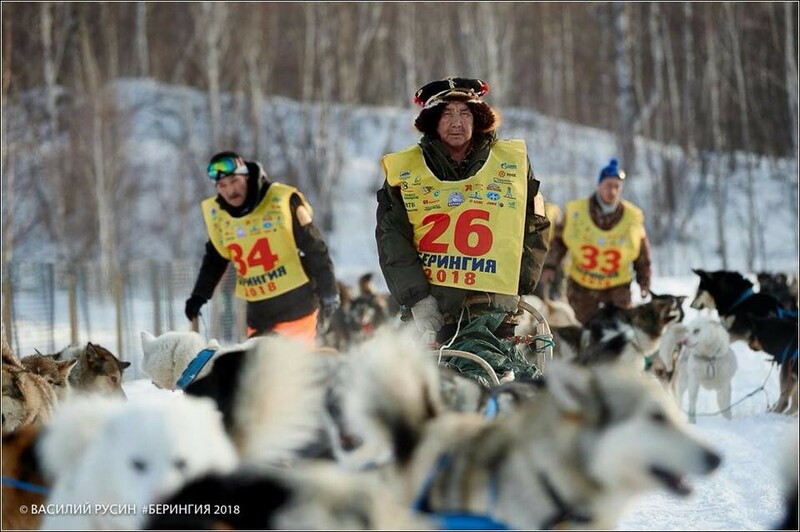 Beringia first took place in 1990, when eight teams partook in a 250-kilometer race. 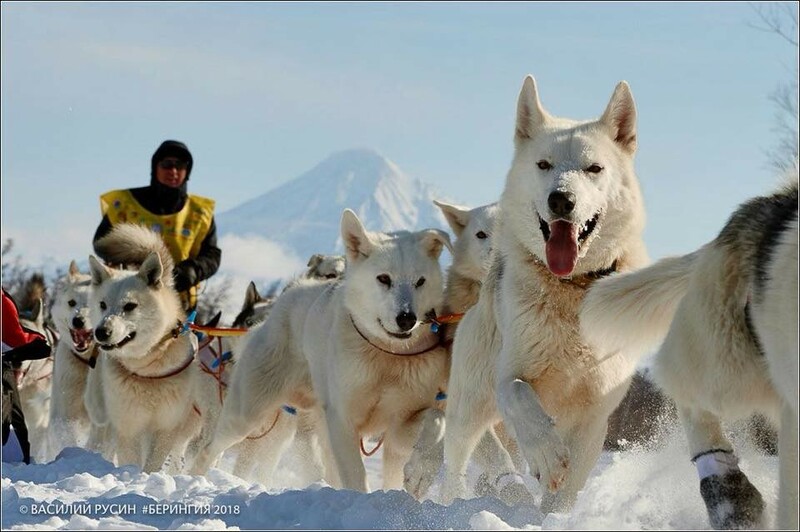 In 1991, the event set a Guinness World Record as the world’s longest sled dog race, boasting a length of 1,980 kilometers on its route.